Laundry, it's a dirty job, but somebody has gotta do it. In this house, that laundry-wrangling somebody is usually me by default. 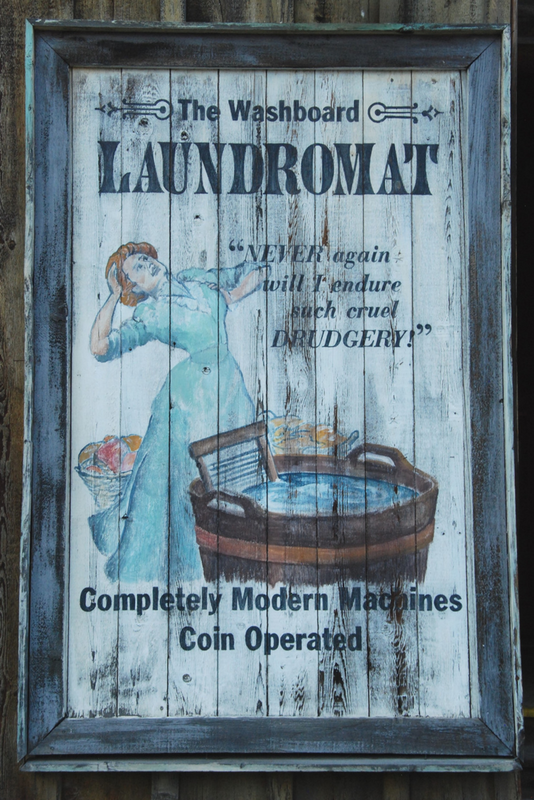 Fortunately, with industry advancements and innovations in technology, managing our family's laundry has promising options to make our laundry room my happy place (by default). 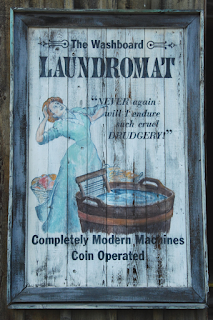 Check out a few of my top tips for energy-saving tech upgrades for laundry day luxury. Thank you to Best Buy for their sponsorship of this original editorial content. The reviewer has been compensated in the form of a Best Buy Gift Card and/or received the product/service at a reduced price or for free. Looking and learning about a few of the trendiest appliances, I've discovered that the LG TwinWash System features big and small tech upgrades guaranteed to change your laundry day routine for the better. 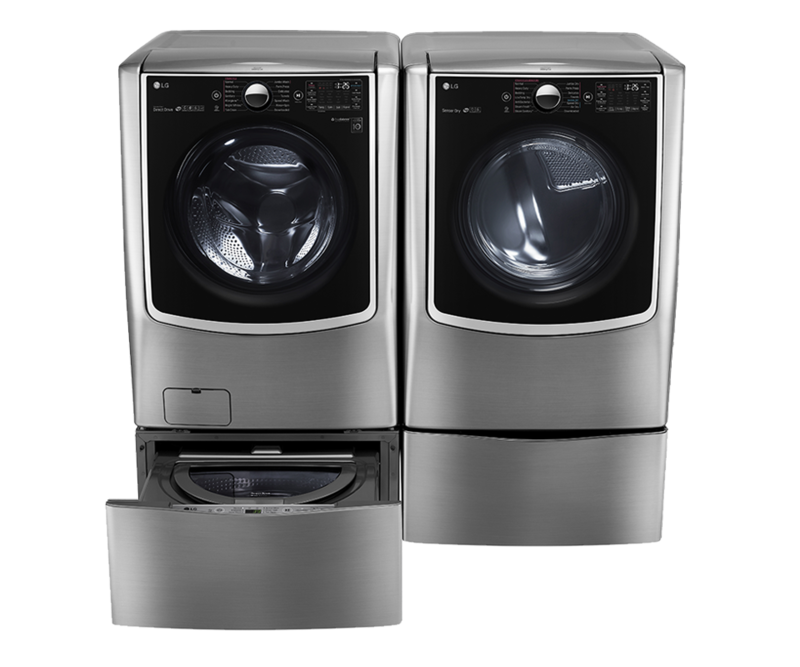 Investing in an upgrade to the LG TwinWash System brings you loads of luxury to laundry days. Sometimes, we find ourselves with those smaller loads of laundry needing to be washed right away, ASAP, no delay, or waiting around for a full load, the LG SideKick Pedestal Washer is the energy-saving solution you need for those situations. In addition to quickly washing a small load, this hi-tech system simultaneously allows a full load of laundry in an LG front load washer paired with the LG SideKick Pedestal Washer. Meeting the needs of every lifestyle, the wonder of the technology behind the LG washing machines is the ability to manage any size laundry load in an energy efficient, high-performance laundry system. Sleekly designed, the ergonomic LG SideKick Pedestal Washer is an easy access, powerful washer, raising your front-loading washer up to a comfortable height. Impressing a long standing laundry pro, such as myself, my favorite feature is the energy-efficiency of the LG TWIN Wash System. Providing the convenience of washing more clothes, cleaner, in less time is what laundry day luxury is all about. My family and I look forward to enjoying freshly washed laundry and more free time, by being able to avoid the time and energy consuming washing and re-washing of difficult-to-clean items. 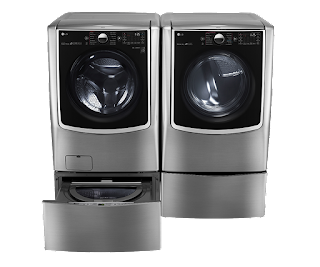 Visit Best Buy to see for yourself why the LG TwinWash System and the LG SideKick Pedestal Washer features are some of my top tips for energy-saving technology upgrades for laundry day luxury. Here's an exclusive special offer from Best Buy we're excited to share- from January 11-April 25, receive up to $500 off the purchase of a LG laundry solution for your home.